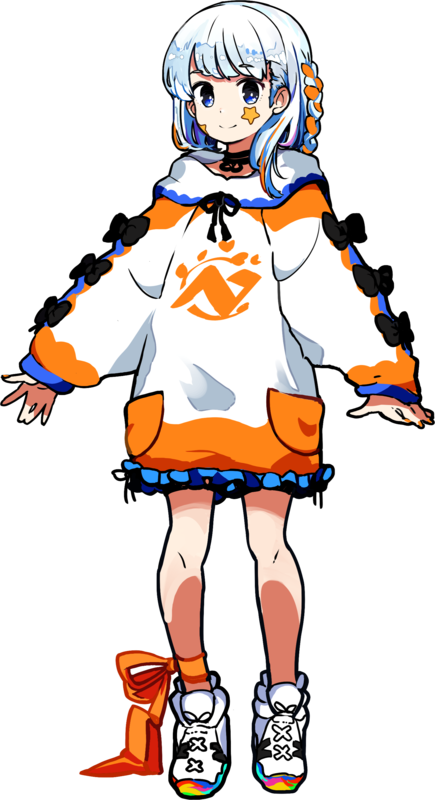 Hey guy’s Nazuna(https:twitter.com/nerz_jp) here! Today I’ll be introducing you “Sunmire”! Hope this’ll charge your power for the week! Okay then, let’s go! I love this outfit! Always wanted her and I’m really hoping for here to come back this summer! Ahh Nero bride….just so cute I’m here speechless! I’ve been using her lately hoping she’ll become stronger! Hey do you like glasses? Cause I do! Glasses are just somewhat awesome…!! The mimic of Phenec is totally nailed! Just look at the half opened eye….please marry me! 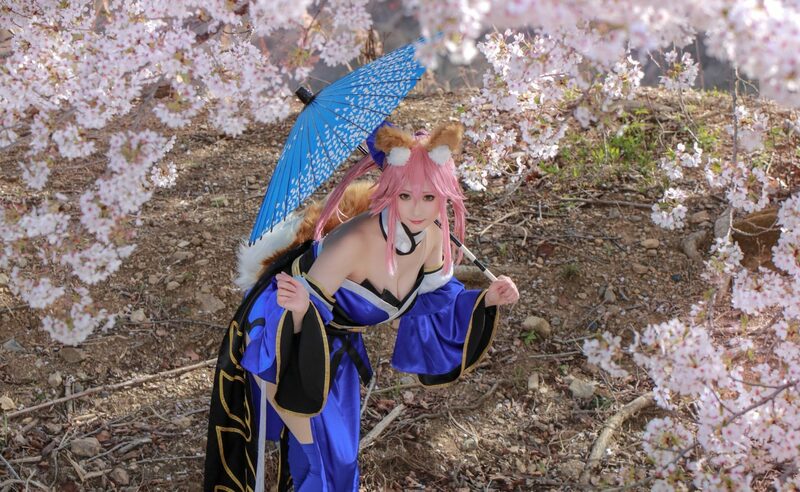 Okay so Tamamo’s cosplay is great yes and I’ll say that again. But just look at the background…I’m loving this sakura background…pure awesomeness!! Umi~~~!!! Mimorin~~~!!! There’s no bad person who loves LoveLive! Oh..yukata…yukata is one of the best Japanese costume that’ll keep the summer excited for sure! OMG! Nazuna is soo cute!! Makes me want to become this cat…sooo cute! In Tokyo, there’s a cafe where girls cosplay as a monster from Ultra Man! I’m just loving this! Made me want to go to the China town wearing China dresses with Nazuna! Ahh the pajamas!! Girls in pajamas are just the best I’m telling you!! | That’s it for now! Thanks for checking this out and I hope you enjoyed this as much as I did! 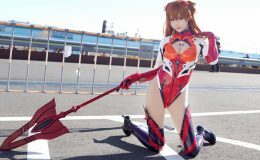 If you found her interesting and want to check out more of her cosplays, then please go check her Twitter out for more cosplays! That’s all for today and I’ll be coming back with another cosplayer next week! Bye!